Universities in Kerala state, their affiliated colleges and their contact details. 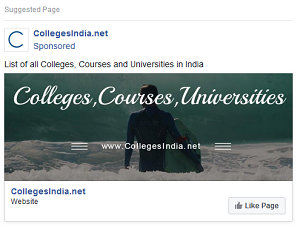 In Kerala 18 universities are found and their details with affiliated colleges. All these Universities are recognised and approved by 'University Grants Commision (UGC)'. 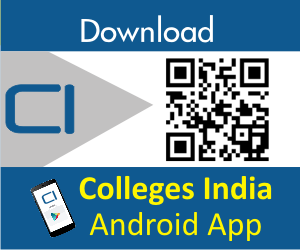 Use search functionality to search by Kerala district and university name. IIST is Asia’s first Space Institute and the first in the world to offer the complete range of undergraduate, post graduate, doctoral programmes with specific focus to space science, technology and applications. view VIDEO on IIST ! The diploma in Engineering Examinations was being conducted by the University till 1958. The Diploma Examination in Drawing and Painting and Certificate Examination in Textile Technology were being conducted by the concerned institution. The diploma examination in Shorthand and Typewriting was also being conducted by the University.